Join a Crow Wing County Master Gardener for an hour-long class on a seasonal gardening topic. See the full gardening presentation schedule here. 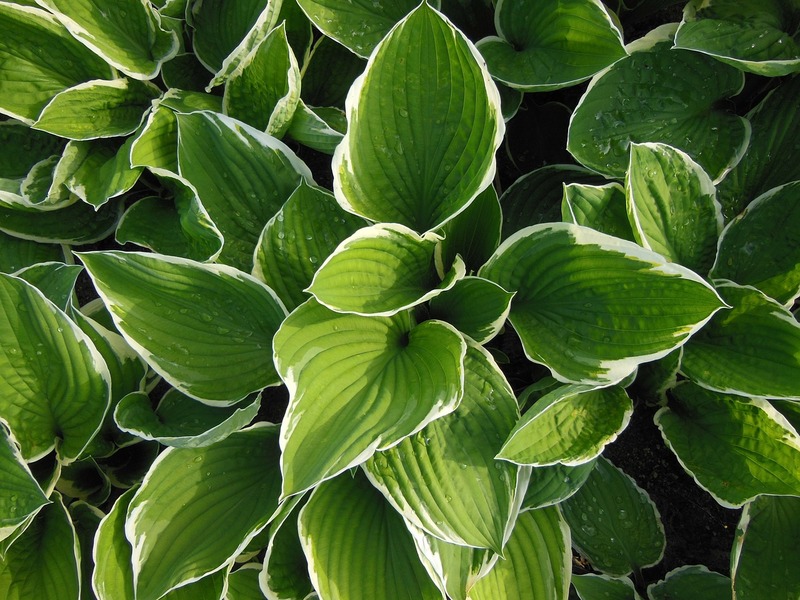 Hostas are the stars of the shade garden and range in size from miniature to giant. Cultivation information will be provided on best practices for planting, care, pest resistance and other factors important to the success of growing hostas. Suggestions for using hostas in the landscape will also be presented. This program is facilitated by certified UMN Extension Crow Wing County Master Gardeners. Master Gardeners are University of Minnesota-trained volunteers whose job is to educate the public about a variety of horticulture subjects using readily-available, up-to-date research-based information. The Master Gardener Program educational effort is designed to enhance the public's quality of life and to promote good stewardship of the environment.